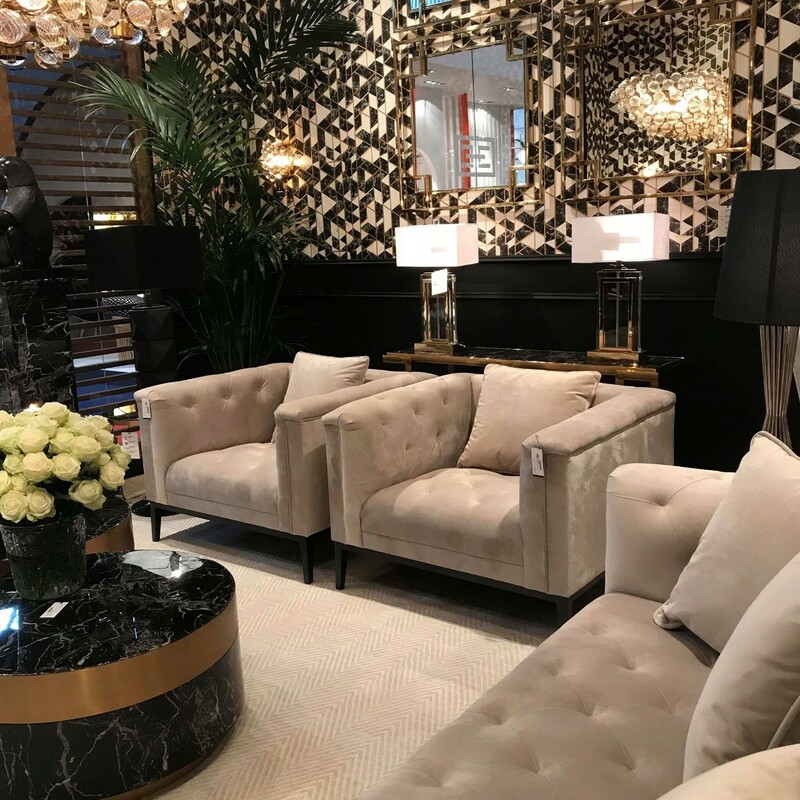 My tuft-aholic heart was all aflutter as tufting of every size and shape shined at this year’s Maison & Objet show. 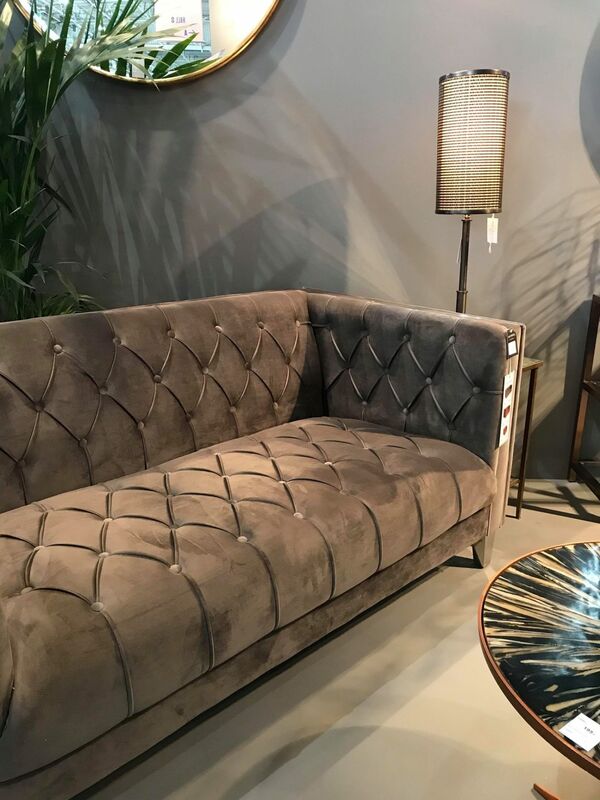 Tufting has the power to add tailored elegance to any piece of upholstery, giving a space a buttoned up (pun intended) feel. From channel to button tufts, seeing this trend being used in so many unique applications had our minds racing on all the fun and creative ways we can incorporate it into upcoming projects (and we already are!). 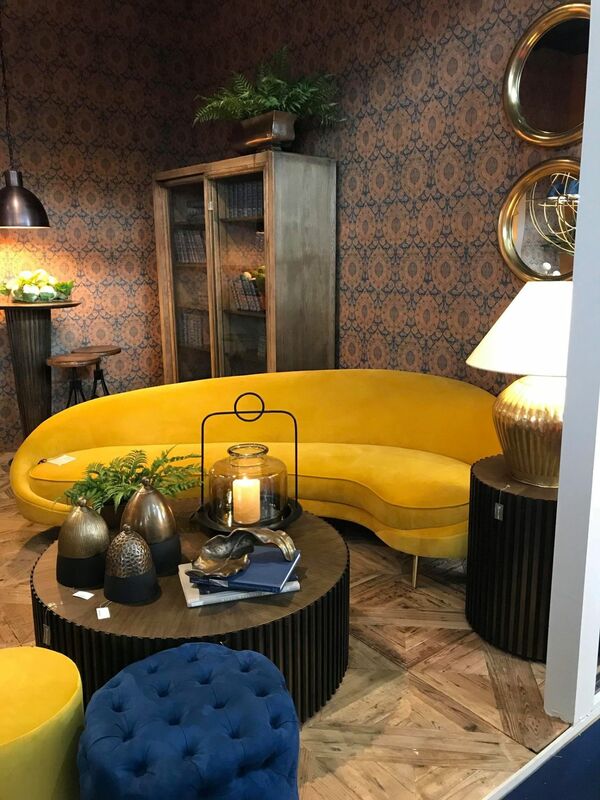 Curved upholstery was another key trend takeaway from Maison & Objet. 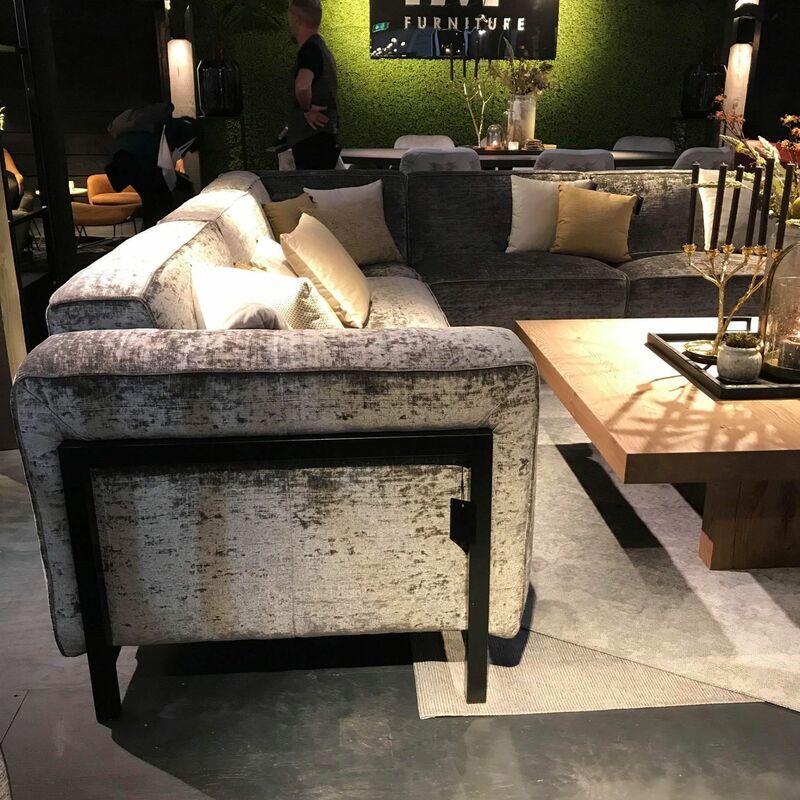 Kidney shaped sofas made a splash in several different iterations and rounded upholstered seats, arms, and shoulders were seen consistently throughout the show. 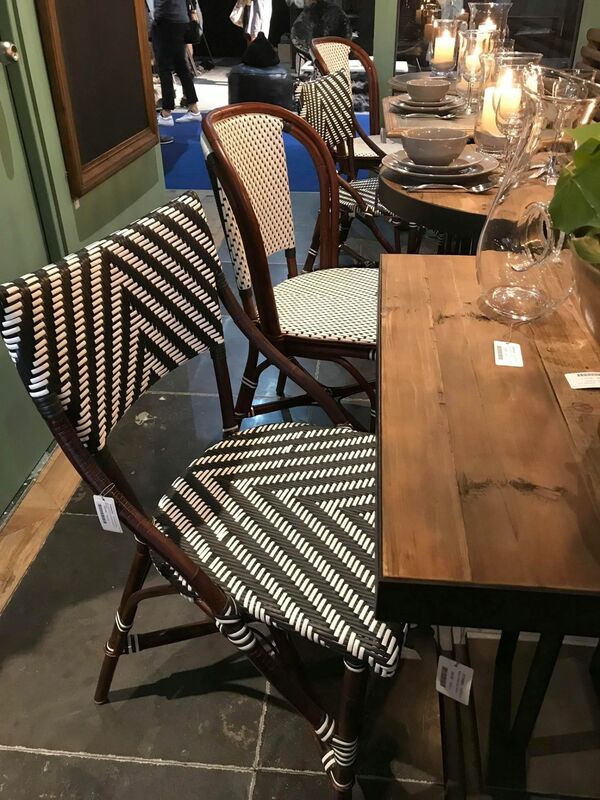 Rattan and caned accents are hot hot hot this year! We love this trend as it evokes the feeling of a chic Parisian café. If anyone’s looking for an elegant sunroom or kitchen redo – now’s the time to do it! 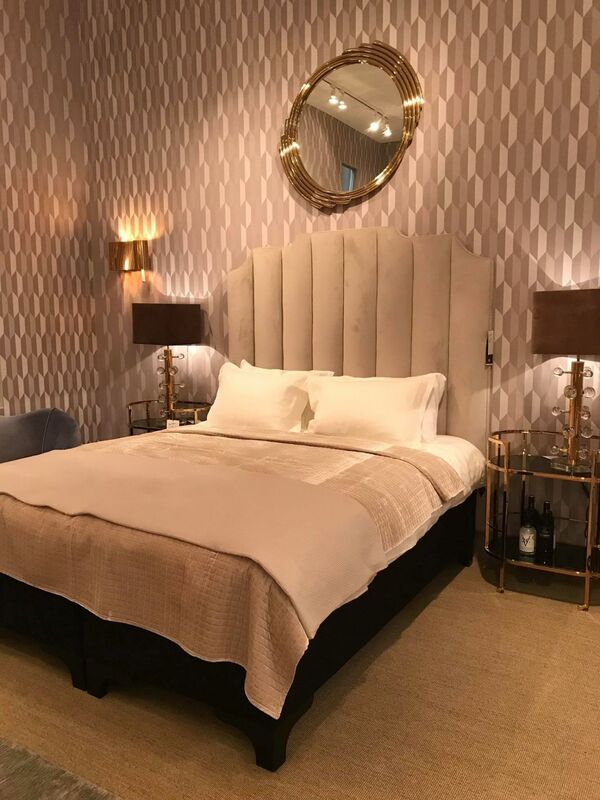 Metal detailing was big at the latest Maison & Objet show. 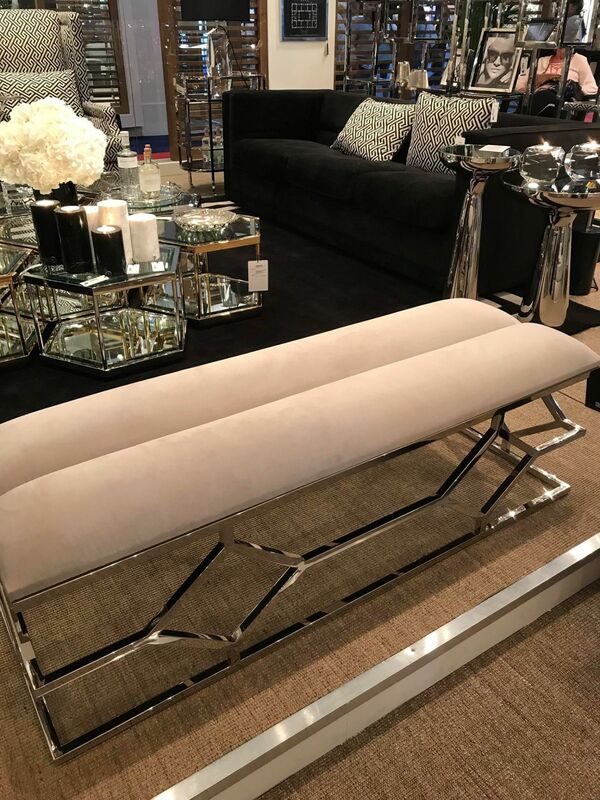 Exposed metal frames gave upholstered pieces a fresh spin while metal tapered legs added a modern touch to otherwise classic silhouettes. 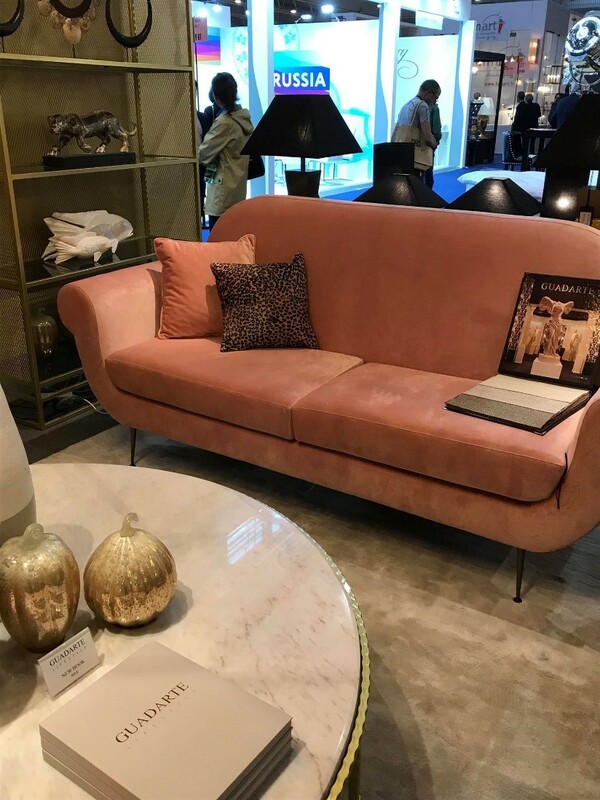 Tufting and curved upholstery silhouettes are big trends we expect to see more of throughout 2019. 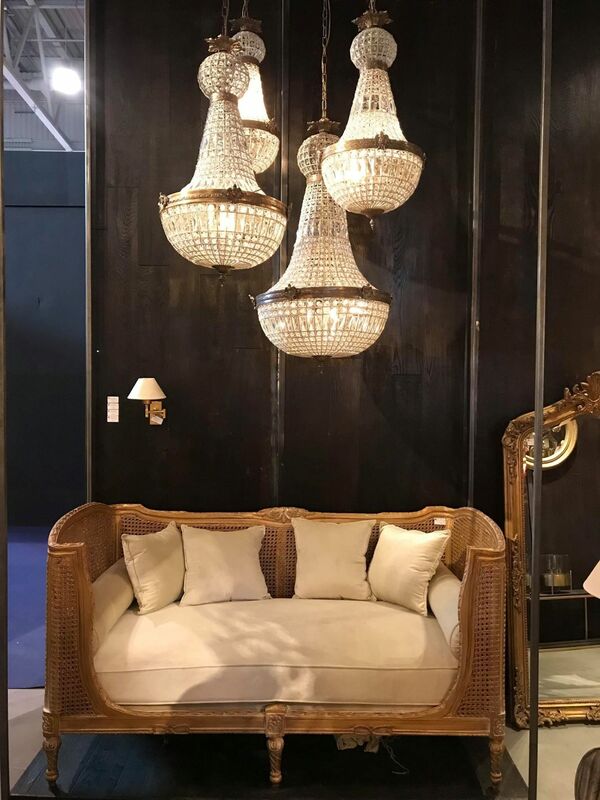 Rattan and caned accents also made an impression, especially when paired with unexpected accents such as black lacquer. Innovative metal detailing was another big story, showing up on everything from upholstery to case goods. So, there you have it! 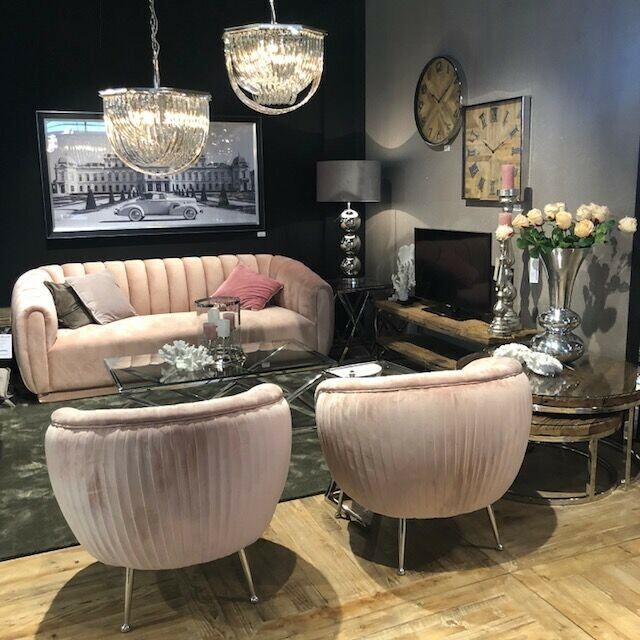 Another Maison & Objet in the books and a slew of new and exciting trends to look forward to in 2019. 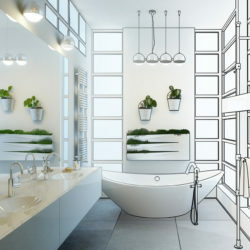 Love the trends above but aren’t sure how to incorporate them into your space? 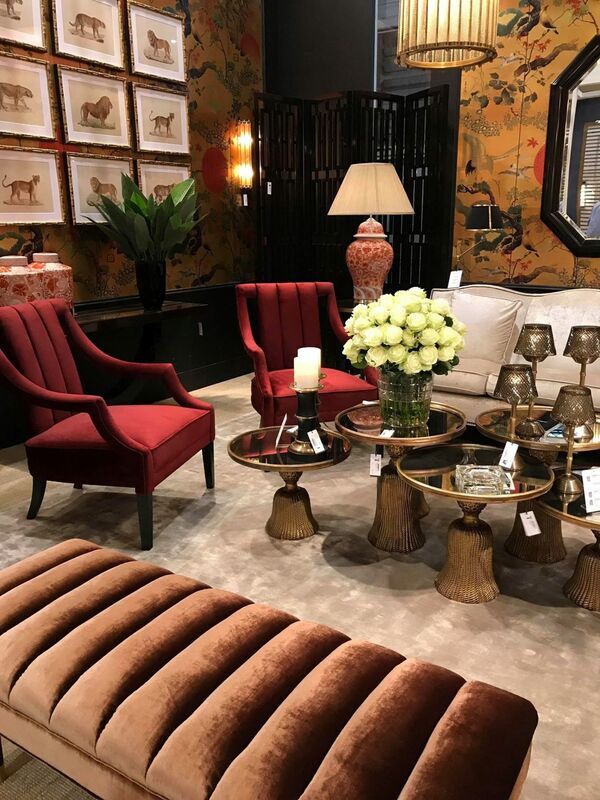 Call Interiors by Donna Hoffman (215-736-8693) for a perfectly curated room that’s the right blend of classic and cutting edge.